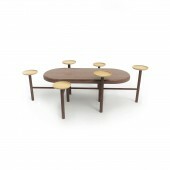 About Jin Zhang : WOOLLYWOODY is an independent furniture brand founded by chinese designer Zhang Jin. WOOLLYWOODY adheres to the attitude and accomplishment of the oriental culture, and uses western design methods to interpret modern oriental style. WOOLLYWOODY creates Oriental design products to be used in modern space and to find the intangible and spirit outside of the figurative element. Touch the nature with WOOLLYWOODY. I think design and art are the way people talk to nature. There is a great difference between the East and the West in the way of expression and thinking in the art and design. In western design method system, designers pay attention to proportion, shape, and elements. Meanwhile，there is spiritual connotation in oriental art. As chinese designer, I hope that I can work not only in the expression of oriental aesthetics, but also for digging deeper meaning and spiritual power from oriental cultural. 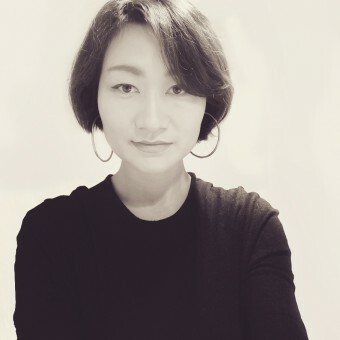 Press Members: Request an exclusive interview with Jin Zhang.